We got up at 2:30 in the morning to go to Machu Picchu. Lot’s of bus and train rides to get there. It was a 23 hour day but wow. 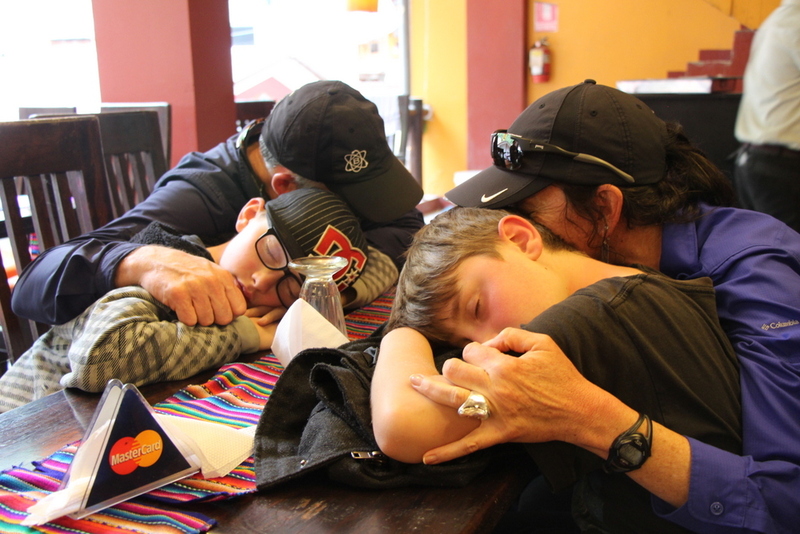 The boys and their grandparents got a little nap in right before dinner.